At the end of the lesson we hope that when our students leave the classroom, they will be able to use what they have learned from us. We are tutors. Our job is to teach whoever we have in the classroom and do it effectively. A paradox in learning is that often students do not learn what they are told as well as when they discover it for themselves. We need to figure out how to reach our students who come from different backgrounds and have different intelligence profiles. And multiple intelligences approach is here to help us. In “The Unschooled Mind” Howard Gardner introduced the notion of entry points: “My own belief is that any rich, nourishing topic—any concept worth teaching—can be approached in at last five different ways that, roughly speaking, map onto the multiple intelligences. We might think of the topic as a room with at least five doors or entry points into it. Students vary as to which entry point is most appropriate for them and which routes are most comfortable to follow once they have gained initial access to the room”. If we focus our attention on our students` intelligence profiles, we might discover effective entry points / possible pluralistic approaches. Pluralistic approaches will personalize your teaching by making it understandable and desirable for Multiple Intelligence of your classroom. Since people have different intelligence profiles, it is awkward to keep teaching and assessing them in the same way. Now, clearly, it is much easier to individualize when you have a small number of students. We can afford more individualised education and that is because we have so many smart devices which we can deliver lessons with so, that allows us to pluralize much more easily. 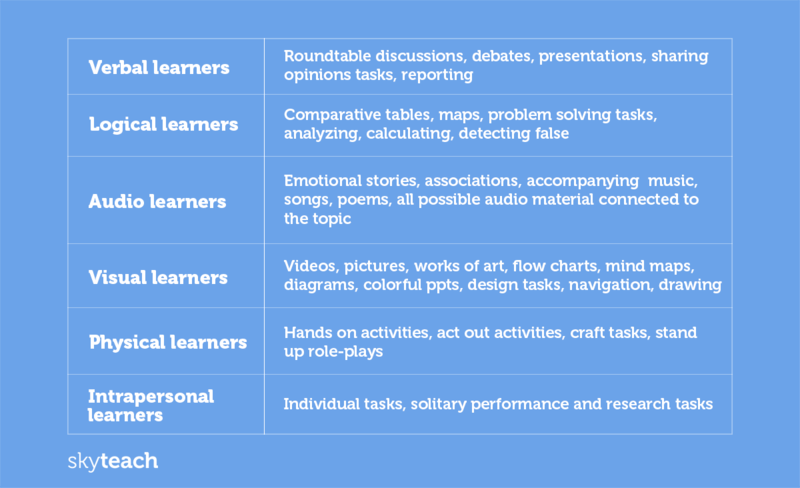 Here are 6 main Entry Points which we can use while delivering our lesson to a Multiple Intelligent class in order to reach each and every student intelligence profile. 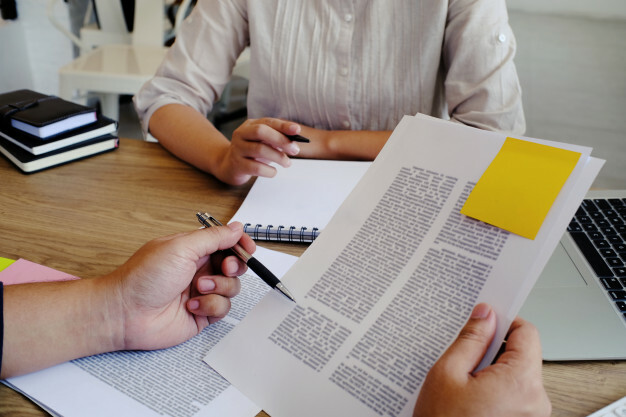 So, to pluralize teaching, on the stage of preparation, we can try to imagine how to present and practice the important points of the lesson in 6 different ways. You might be surprised, but crucially while doing this you may realise that you understand your subject better, you can think about things in different ways. You can draw it, you can act it out, you can tell stories about it, you can name it in numbers and present works of art about it. Literally, teachers who explain something in only one way tend to have limited understanding of their subject , so, frankly, they have less success in the classroom. Let us say, you are going to teach a lesson about Explorers. Your students will learn about important days, names and discoveries. 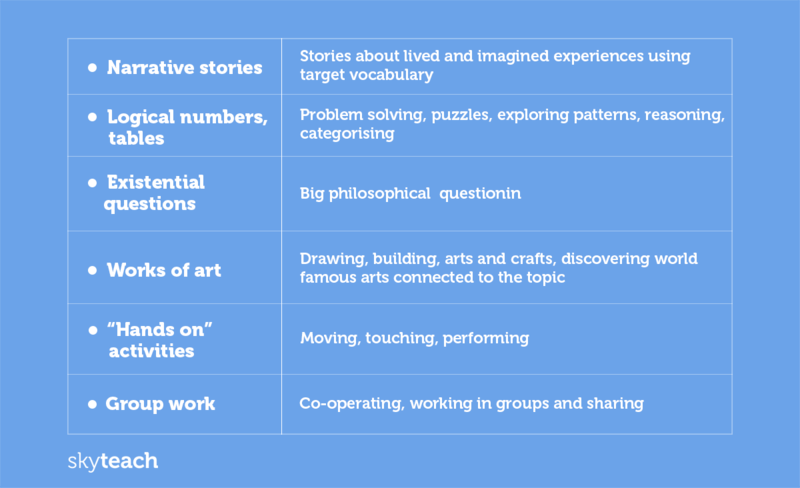 To pluralize the materials of the lesson you can start with the stories, pictures and open existential questions like “ Why do people explore?” to engage verbal and visual learners in your classroom. Then, after presenting important names and dates, together you can map out the courses and famous routes, create a table with important dates to deliver information to logical intelligence of our classroom. While doing it, you can organize group work in order to make logical intelligence cooperate with linguistic and interpersonal intelligences of your classroom. Here you can pick up reporters and presenters who will deliver the info from the tables and report about important dates and discoveries to the class. Finally, it would be great to act out a scheme expedition and provide musical background for this activity or sing a song about explorers. This could be a real fun and the most engaging activity for kinesthetic and musical intelligences of your classroom. The understanding which you may achieve while doing so will stay with your dear students even after they walk out of your classroom. And maybe, this understanding will encourage good things in their future. Entry points is a Powerful idea which gives you pluralistic approaches towards profound understanding.